Wherever you live, it’s not easy to find comfortable shoes if your feet are wide or swollen, but in Brighton & Hove, Sandpiper Footwear is easily available. 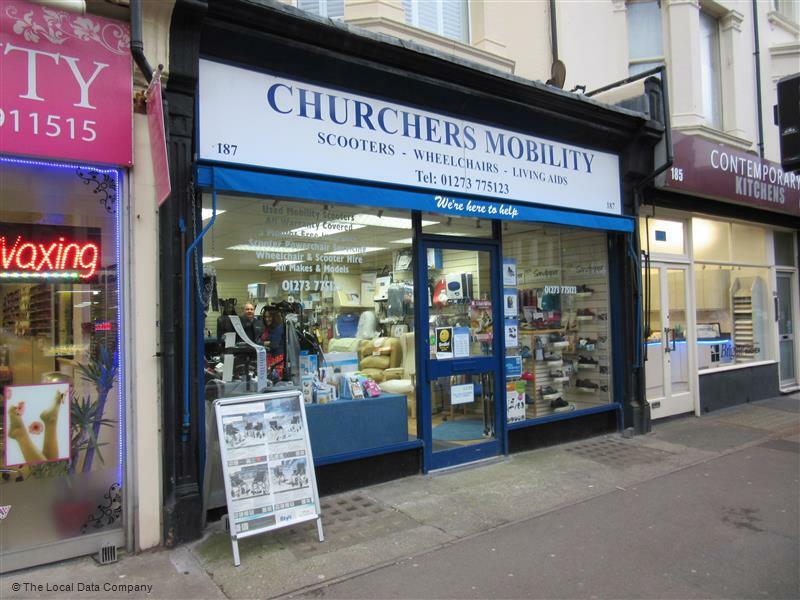 A wide range of footwear in Extra Wide Fittings available right here in Brighton & Hove. We have a high quality range of comfort shoes, slippers and sandals for wide, swollen or sensitive feet, including shoes for diabetics and shoes for orthotics. Extra Wide Comfort Hosiery for the fuller figure.